All About Camera Stabilizers: What They Are and How They Can Help You! All the best videos are two things: entertaining, and visually pleasing. When you watch a video and you think that it is “good,” it’s probably because your brain registers the visuals as pleasing, or because you feel entertained. 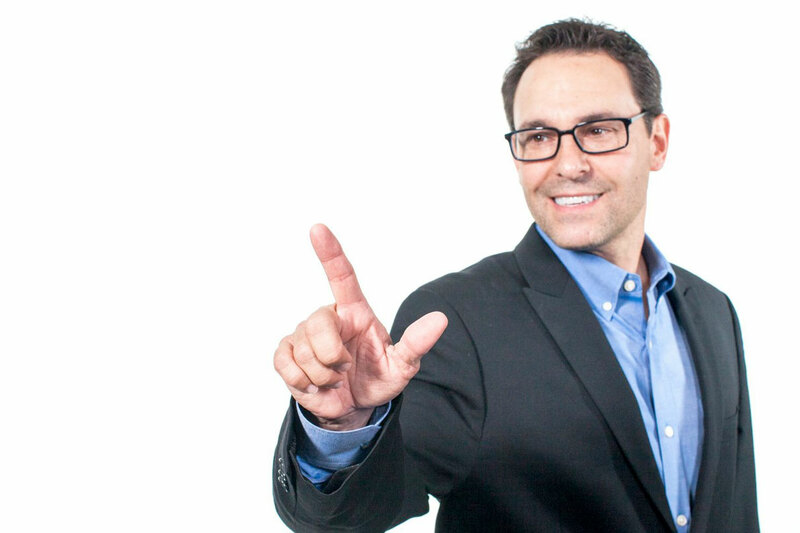 One important component of achieving that is by keeping the visuals varied. Videographers have different tools for doing that, and one of those is the camera stabilizer. You’ve seen shots that use a stabilizer before. Many films and TV shows use them to gather long, continuous, moving shots. If you’ve ever watched a behind the scenes featurette for one of those movies or shows, you’ve probably seen a camera operator wearing a big vest with a metal arm attached to it, holding the camera on top of the arm. It may look big and complicated, but the concept behind traditional camera stabilizers is fairly simple. 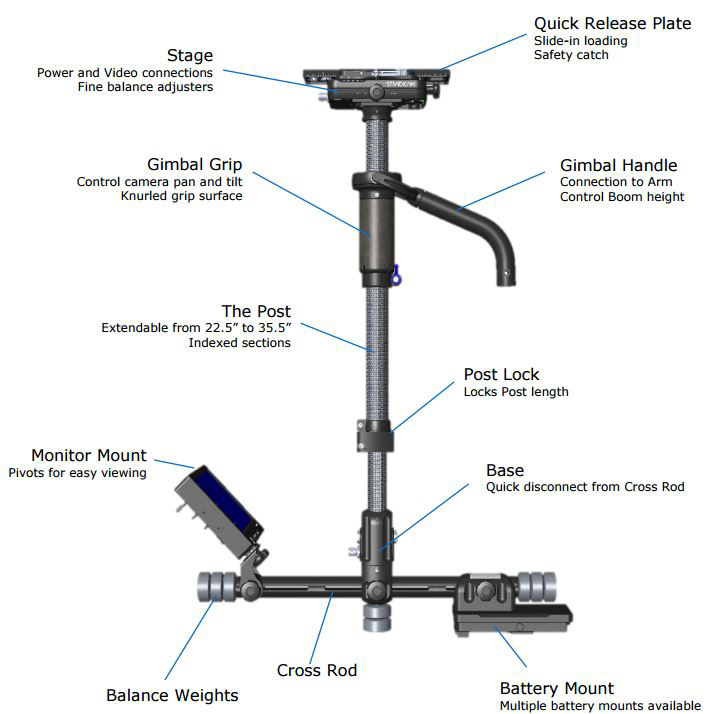 The above diagram is of a model of the Tiffen Steadicam, one of the most popular stabilizer brands used today. The camera attaches to the top plate, and the user balances it using counterweights on the bottom. The gimbal handle then connects to the arm, which attaches to the vest for support, allowing the operator to use it for longer periods of time without getting fatigued and shaking the camera. Generally, quality camera stabilizers are pretty expensive, but there are some lower-end models that are designed to work with smartphones and consumer-level cameras. 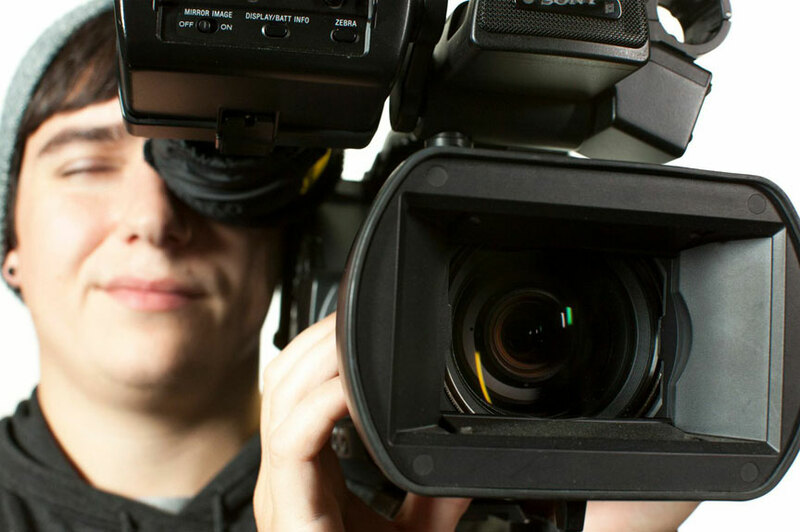 However, if you are planning a video production and you want tracking shots in it, you should hire a professional. Most video production companies have higher-end stabilizers that can carry higher-end cameras. Even more importantly, they will have the training and experience needed to use them. 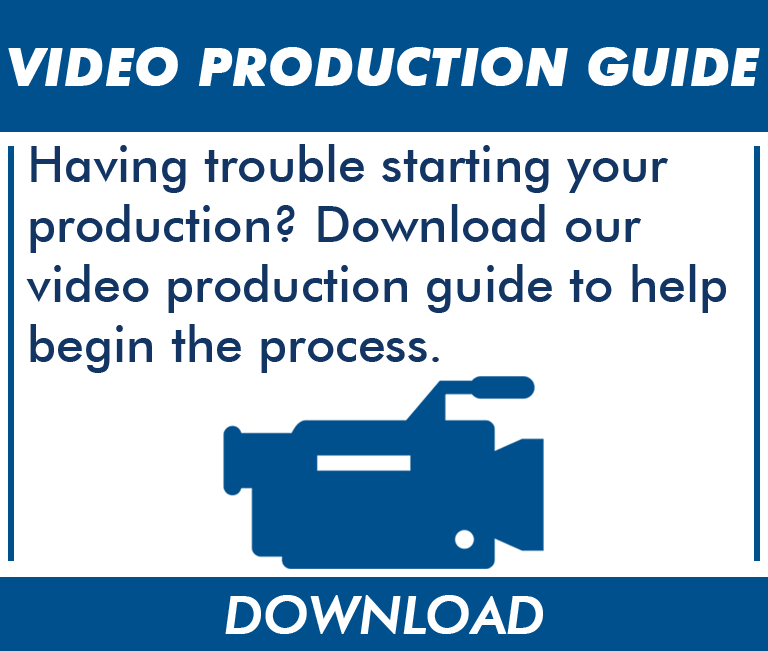 For some help getting started on your own production, download our Video Production Guide!